This is a 2 week intensive version of our Remix & Create Ableton essentials course. Our comprehensive Remix & Create Abelton Live course will teach you all the fundamentals of electronic music production. Liveschool courses support both Live 9 and 10, so making the transition to 10 is seamless for all students. Don't have a version of Ableton Live yet? 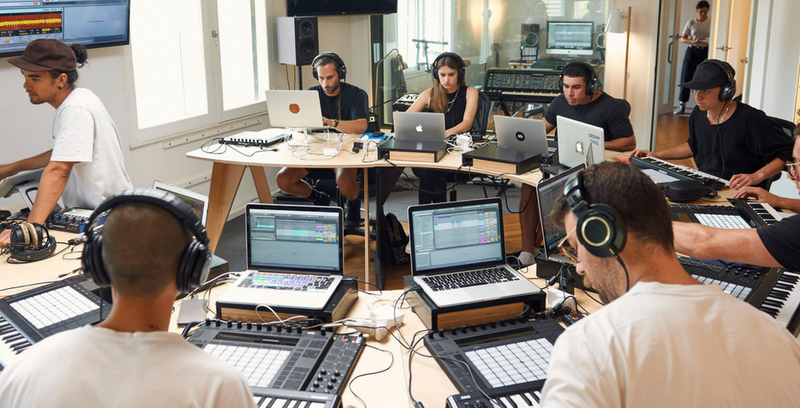 Save 40% on Ableton Live 10 when you book this course. To request the Remix & Create Intensive schedule contact us today. The Remix & Create course consists of three modules: Begin, Remix & Create. For more info, you can request a schedule by contacting us via phone on 02 8065 6913 or email.